» Can Cats Eat Salt? When it comes to human nutrition there are perhaps no greater villains than fat and salt. However, did you know that table salt is an essential nutrient, required by all living creatures to survive? If salt is so important, can cats eat salt? And, if so, how much salt is too much your feline companion? Are Some Salts Poisonous to Cats? When nutritionists talk about “salt” in the diet, they are specifically referring to sodium chloride. 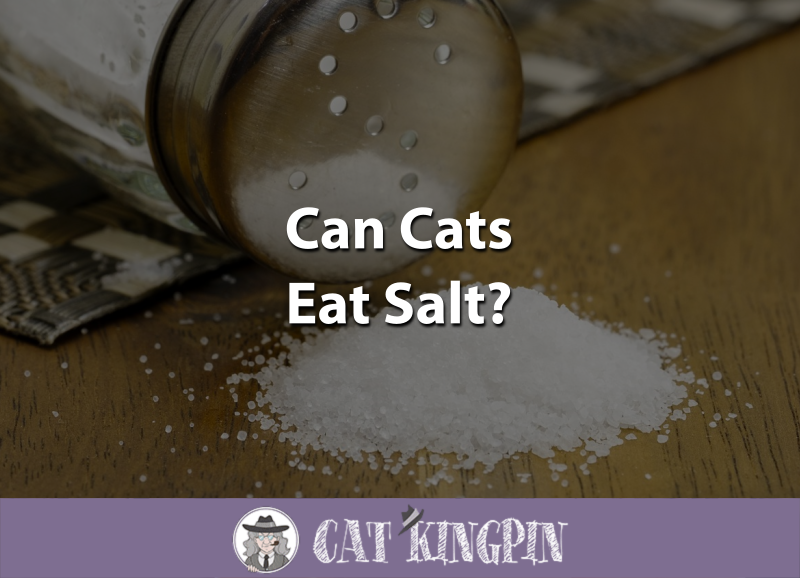 For both humans and cats, saltiness is one of the basic taste sensations (used to season as in oregano or fennel), and sodium chloride is an essential nutrient. The daily recommended allowance of sodium for a nine-pound cat is about 42 mg. That is not very much when you consider this is about the sodium content in 6 Pringles potato chips or a slice and a half of pepperoni. Unrefined or natural salts can contain other minerals that meet dietary needs. These salts often have desirable flavors associated with the impurities they contain and have become a quite popular culinary item. Table salt is just one of thousands of compounds that are “salts” from a chemistry perspective. Other ionic compounds, such as calcium chloride, used as ice-melt on roads, also can have a salty taste. However, these other “salts” make cats ill or even kill them. Some, such as sodium hydroxide, or lye, can even cause chemical burns if it comes into contact with skin. While it’s not possible to go into an in-depth discussion of all the other salts here, it is important to note that you need to keep chemicals of any type away from your cat. Their life could depend on it. This doesn’t mean that a high salt diet is good for cats. It just indicates that their bodies are more tolerant of sodium than ours. As long as your cat is eating a high-quality, well-balanced cat food, there are few benefits to your cat eating salt. Perhaps the only time you would add salt is if you are making your cat’s food from scratch. Homemade cat foods are becoming increasingly popular. This is particularly true when a cat has specific health problems that can be addressed through a specialized diet. Remarkably, cats can eat table salt with few negative health effects. Even if you gave them a salted super pretzel, they’d probably be okay. However, there are many other chemical compounds containing sodium that are also “salts” that must be kept away from your cat because they are very poisonous. 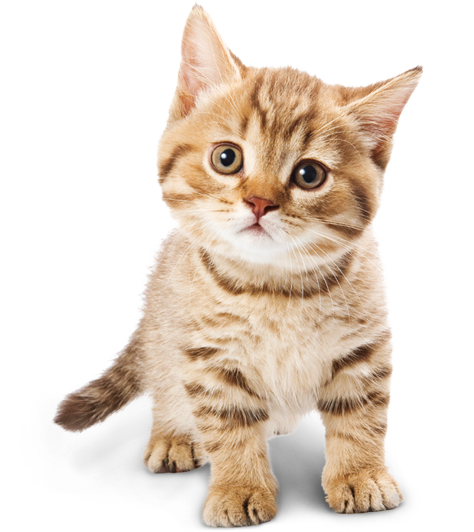 Generally, you don’t need to add table salt to your cats or kitten’s diet as they are healthiest when fed a well-balanced diet made specifically for them. The only exception would be if you are making homemade cat food and the recipe calls for table salt. If you’re interested in making your cat’s dinners from scratch, check out The Healthy Cat Food Cookbook. With delectable homemade meals and treats for your feline friend, this cookbook contains over 30 recipes with both raw and cooked options. And, if your cat suffers from any conditions you might try Cat Food Recipes For Cats With Health Problems. In this book, you’ll find a variety of recipes designed to help cats with problems associated with aging, kidney, and heart disease, to name a few. If you have any questions or would like to share a story about your cat and salt, please tell us in the comments below. We’d love to hear from you!